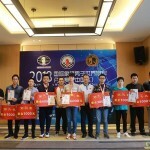 Zonal 3.5 Chess Championship was held in Daqing from 13 to 20 August. It was 11 rounds Swiss and 43 players took part in the tournament. There was a big drama until the last game. Before the last round two players were leading with 7 points. The winner is Lu Shanglei who won his game against Xiang Zeyu and finished with 8 points out of 11. 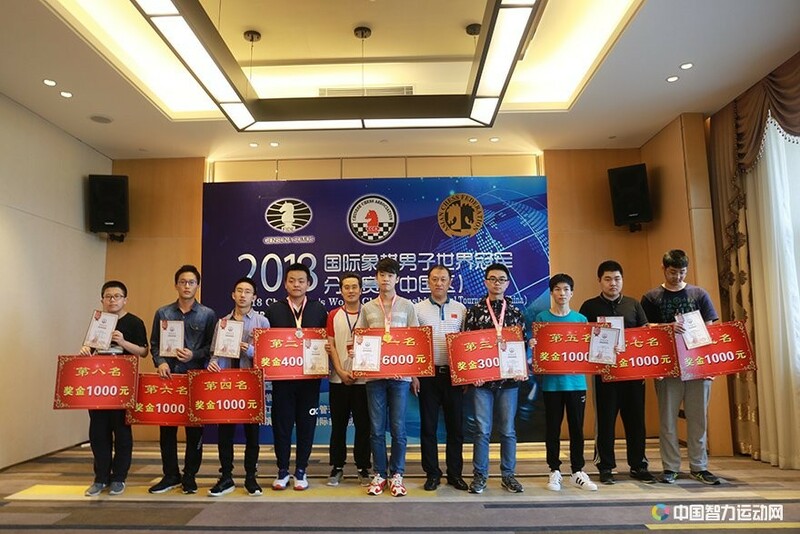 Second is Xu Xiangyu with 7.5 who won againgst Xu Yinglun. They both quaiify for chess World Cup. Third is Peng Xiangjian also with 7.5 points who only drew his last game.